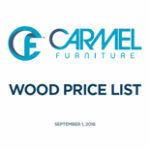 For the last 30 years Carmel Furniture, Inc. has built its reputation designing and manufacturing office furniture that fit the North American market in style, convenience and quality. As a family owned business we’re committed to our customers and guarantee the best service and products. 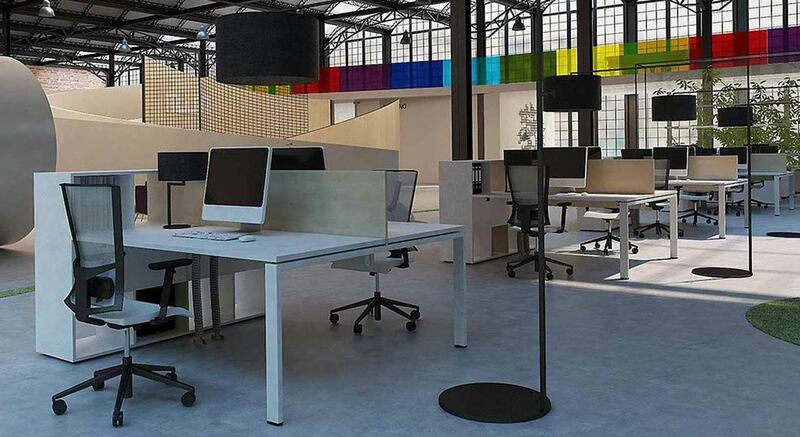 We offer furniture solutions built to suit your personal needs. Ultra-quick ship and stocking programs to get you product fast. Contact us for more information on how we can create a solution for you. 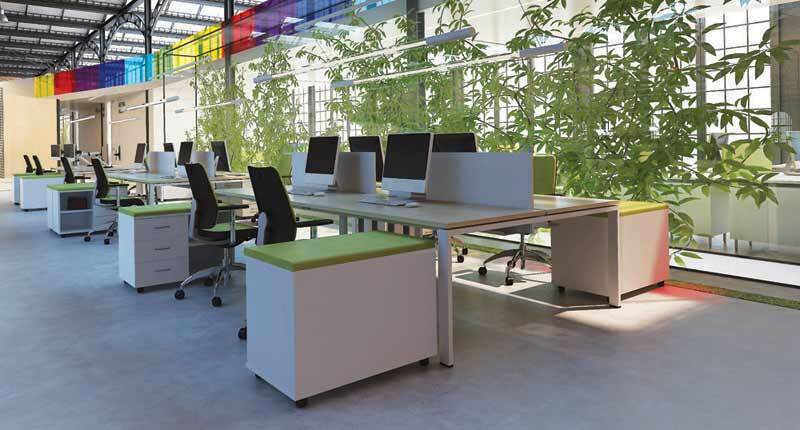 A versatile system designed to provide simple solutions with a sophisticated look to all of today’s office needs from benching systems to private offices, conference rooms and training centers.